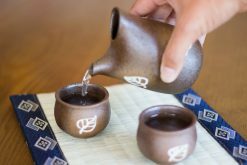 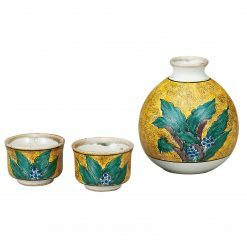 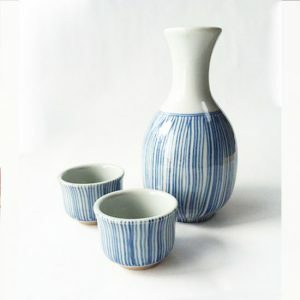 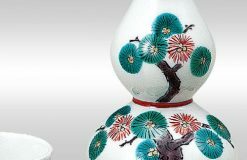 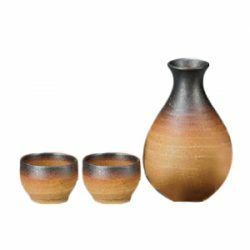 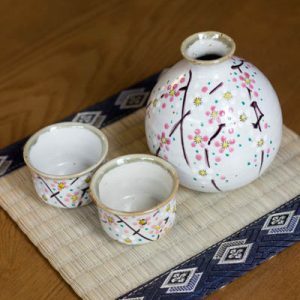 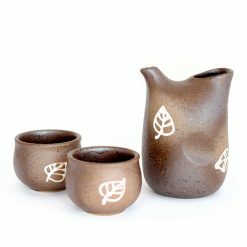 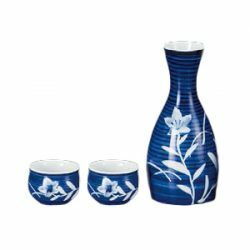 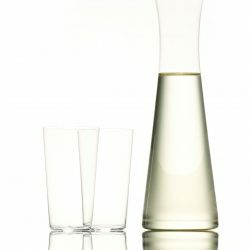 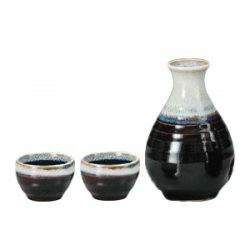 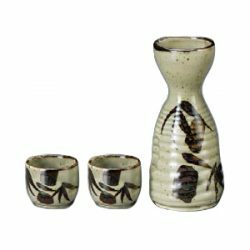 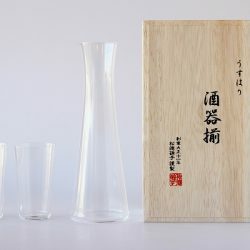 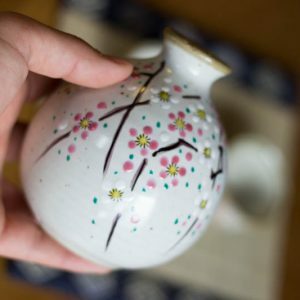 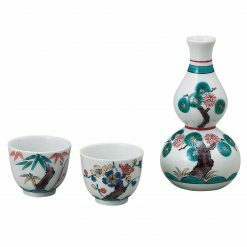 A Shigaraki Ware Sake set with beautiful brushstroke finishes. 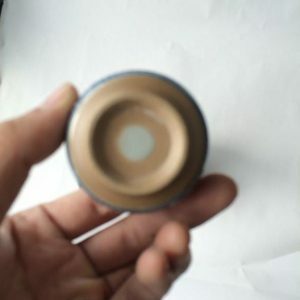 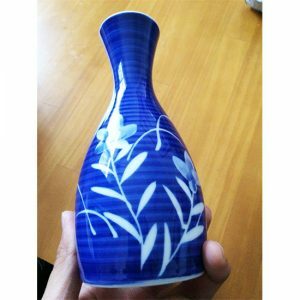 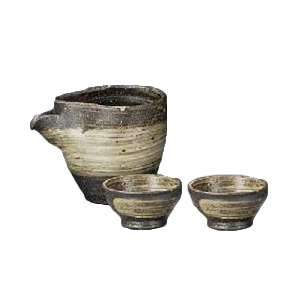 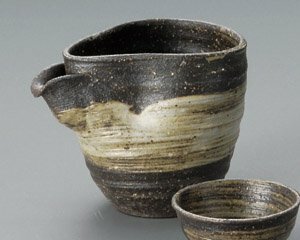 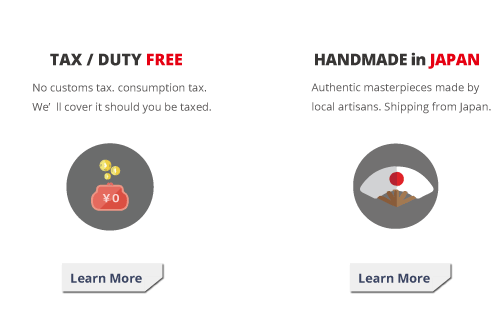 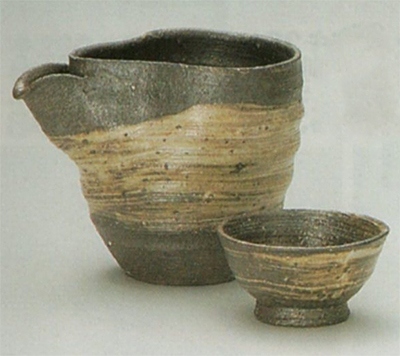 Shigaraki Ware is a pottery and stoneware made in Shigaraki area, Japan. 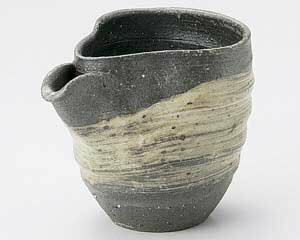 The kiln is one of ‘The Six Old Kilns’ in Japan.